Hatfield, PA, May, 2012 – Music lovers, young and old, will soon be able to build and play with characters from their favorite iconic rock band, The Beatles, with new licensed buildable figure packs by K'NEX®. 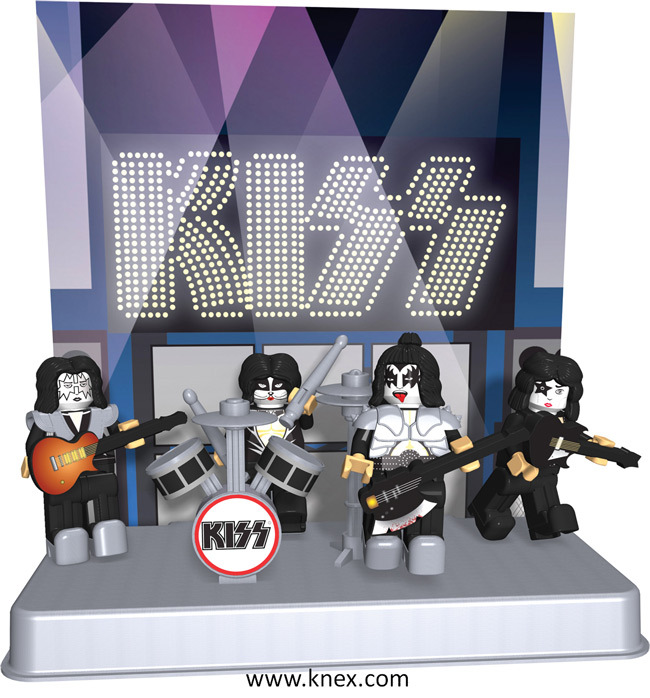 K'NEX, the only US construction toy company focused on Building Worlds Kids Love™, is pleased to announce a licensing agreement with Apple Corps Ltd., brokered by Live Nation Merchandise, The Beatles North American Licensing Agent. 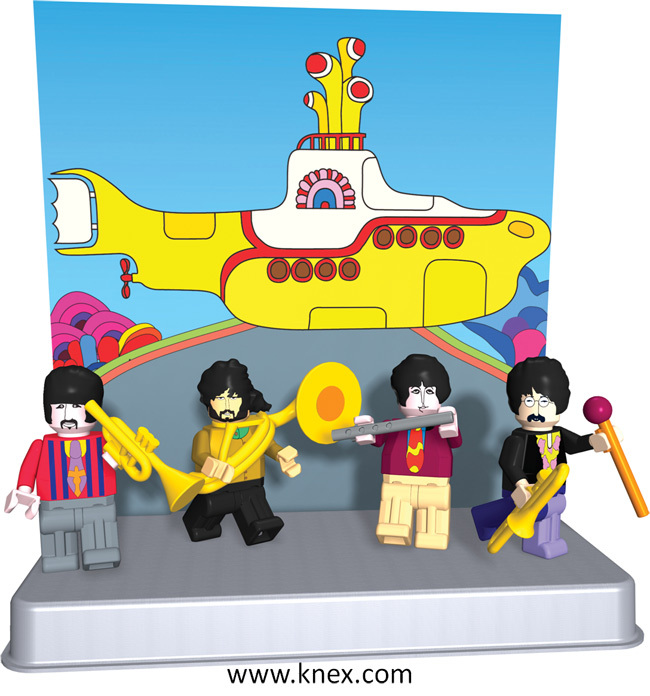 This agreement allows K'NEX to create building toys inspired by The Beatles Yellow Submarine.